PokerStars opened the first PokerStars LIVE Manila poker room in December 2014 at the City of Dreams Manila in Parañaque City, Metro Manila, Philippines. 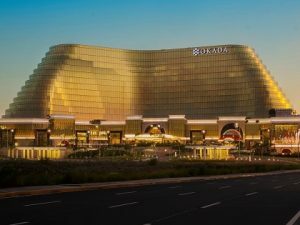 As of November 2018, it has been moved to a new venue – the Okada Manila. Okada Manila is the largest integrated resort in Manila with 500 room, and will increase to 993 upon completion. Facilities include 12 dining outlets with a wide variety of international cuisines, Southeast Asia’s largest indoor beach club and night club, and the world’s largest multicolour dancing water feature. The gaming floor also has 500 table games to be enjoyed. The new poker room will be in the Coral Wing of Okada Manila and offer eight cash game tables with a wide range of limits. No Limit Texas Hold’em and other poker variants will be available from stakes of ₱25/50 and above. 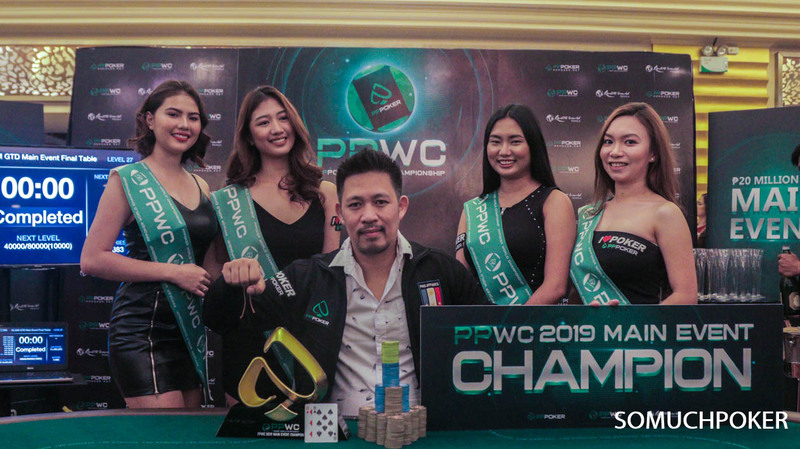 The PokerStars Live room in Manila remains the only room in Asia directly run by The Stars Group (not under the scope of the agreement between them and Stanley Choi’s IEC). There are 14 cash game tables with many limits. 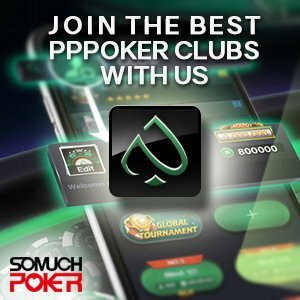 No Limit Texas Hold’em, Pot Limit Omaha and Badugi are available from stakes of ₱25/₱50 to ₱100/₱200 and above. 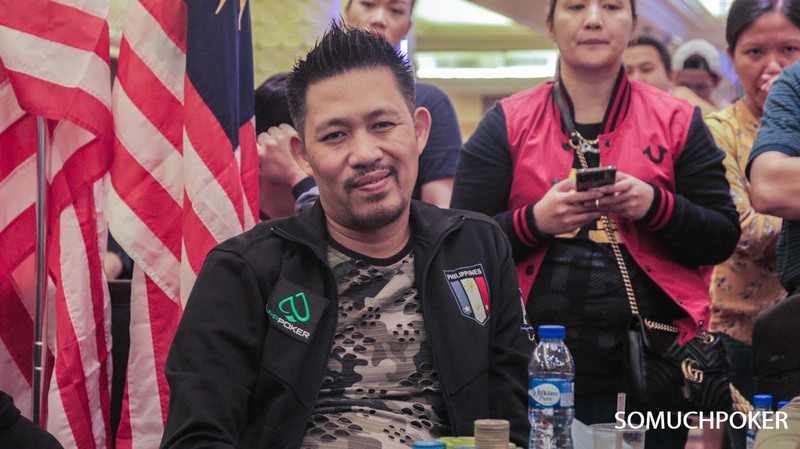 PokerStars LIVE Manila is home to the Manila Megastack series.